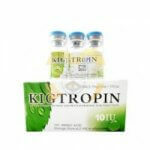 An On Cycle Therapy you run while you are on a steroid cycle. So a good offense is a good defence. The best form of Post Cycle Therapy is On Cycle Therapy. 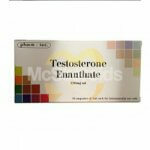 When anabolic steroids are consumed, aromatase can convert it to estrogen, and estrogen inhibits the release of LH and FSH. 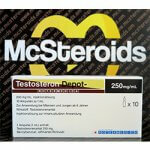 So if you’re on testosterone, testosterone inhibits the release of more testosterone. 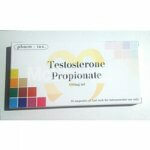 So an aromatase inhibator can stop the aromatase enzyme which can stop the convertion of testosterone in estrogen.  If are taken a steroid like testosterone, boldenone or dianabol it must be stopped converting to estrogen to hold your natural testosterone production. 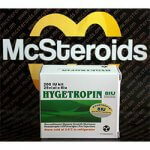 Most On Cycle Therapy drugs such as aromasin, arimidex or letrozol you can buy without prescription at Mcsteroids.